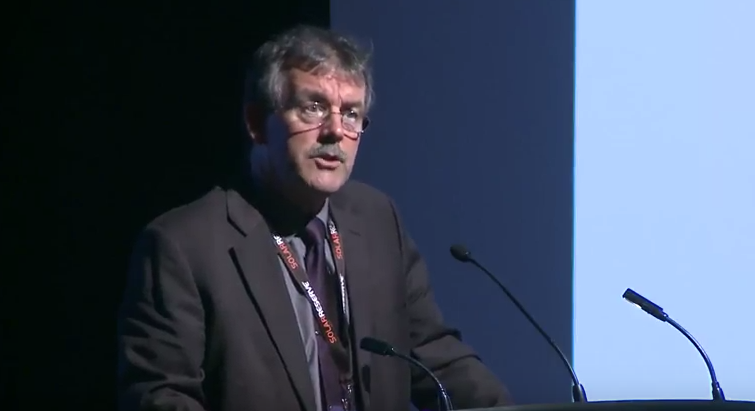 CEMI supported and participated in the 3rd annual Energy and Mines Toronto Summit (October 2015), which brought together 400+ mining operators and energy professionals to discuss solutions cutting energy costs and securing power for mines. This provided an excellent opportunity to hear how other mines are reducing energy costs and to learn about the latest innovations in energy for mines. 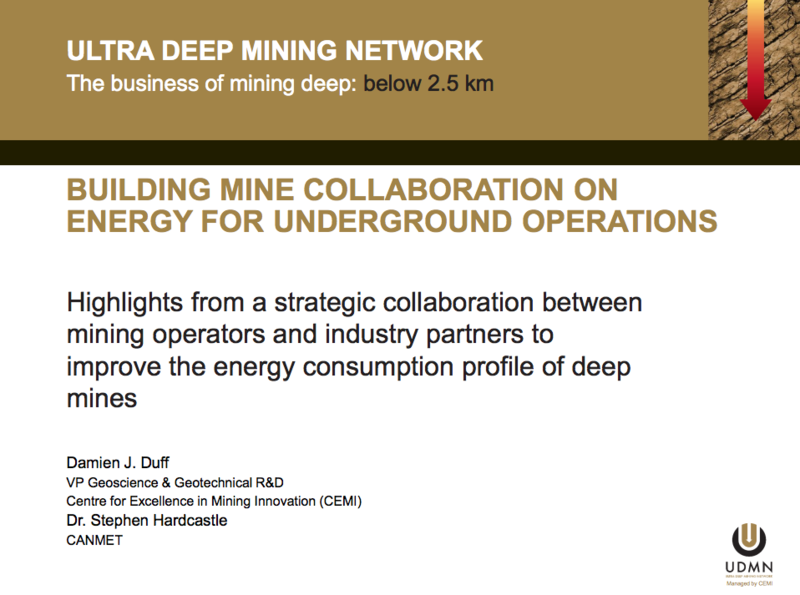 Damien Duff, CEMI Vice President – Geoscience &amp; Geotechnical R&amp;D, presented “Collaborating on Energy Savings for Underground Operations”, which highlighted innovative collaborations between mining operators and industry partners to improve the energy consumption profile of deep mines.